The wedding is a time to celebrate you as a couple, and in turn, the honeymoon is a time to celebrate one another. Being spontaneous can be fun, but this is one trip that you don’t want to get wrong. Plan ahead and early to avoid any extra stress and tailor it to fit your interests: adventurous, culinary exploration, discovering new places, relaxing — you name it, it can be done! If relaxing by the ocean is your cup of tea, there are endless honeymoon packages available to tickle your fancy. From Hawaii to Jamaica, we will work to make sure your vision comes to reality! 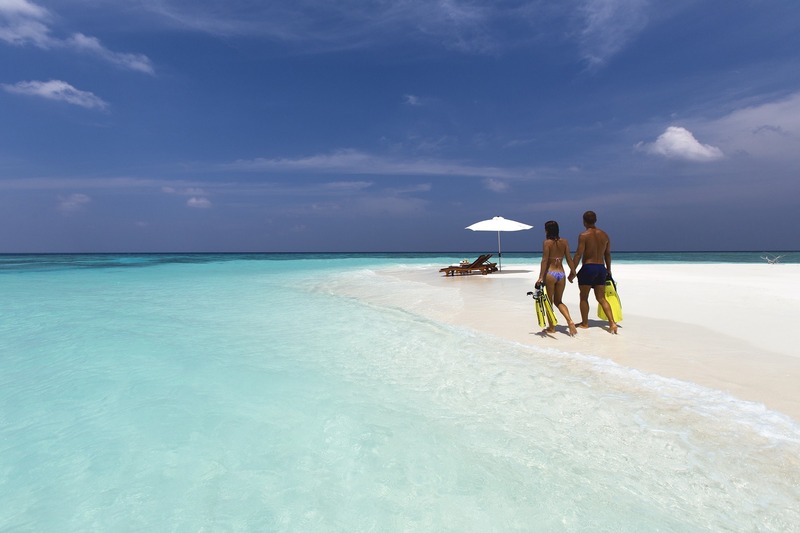 Honeymoon adventure packages are increasing in popularity. From biking to hiking to culinary and cultural exploration, we can create an itinerary that is action packed for all of you thrill seekers out there!